We produce bespoke solutions for customers to save space, simplify implementation and reduce cost. Each solution is designed with the required capacity and size so they are small, fit the environment and there is no waste. Utilizing existing manufacturing processes, CAD design and modern production techniques the minimum volumes and development time are probably much smaller/shorter than you think. 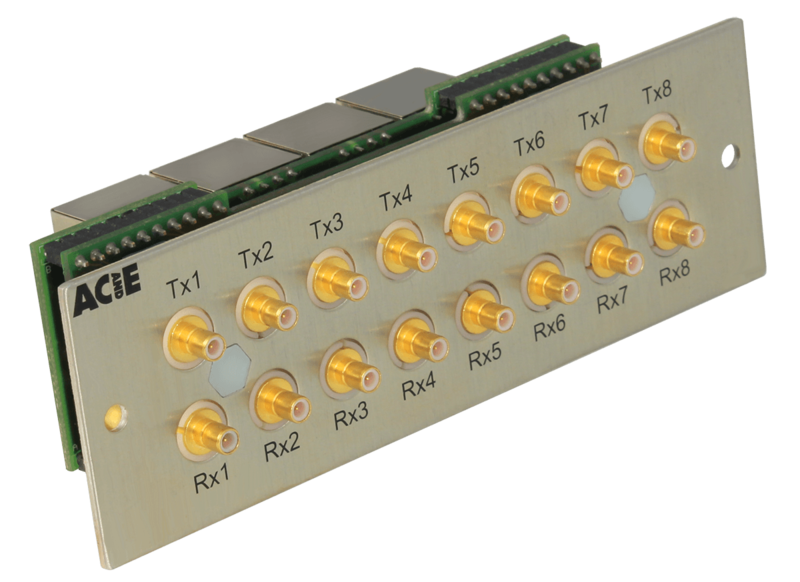 This module connects 4x SMB coaxial cables to a single RJ45 socket via internal impedance matching baluns. AC&E created this panel to connect and consolidate alarm circuits originating from equipment on positive and negative supplies. It was designed to simplify installation and improve reliability through stable connectivity. No space in the rack so a single panel was produced delivering 8x E1 75/120Ω Balun circuits and 24x CAT6 RJ45-RJ45 patching. 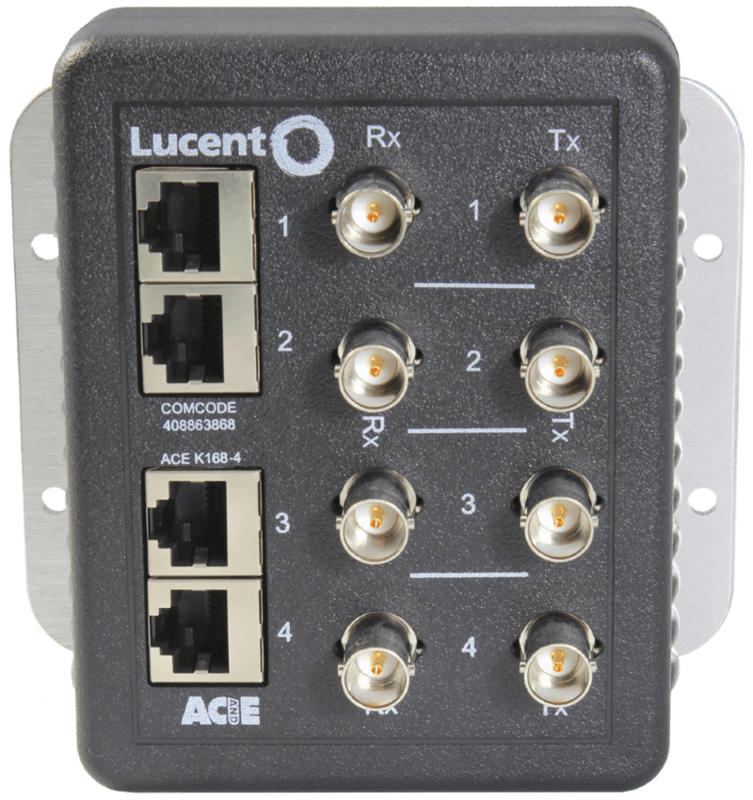 AC&E created the Mini Balun at the request of Lucent Technologies to provide a fully shield balun connector in the space of a coaxial connector. They allow the use of smaller lower cost twisted twisted pair cables saving installation time, space and cost. 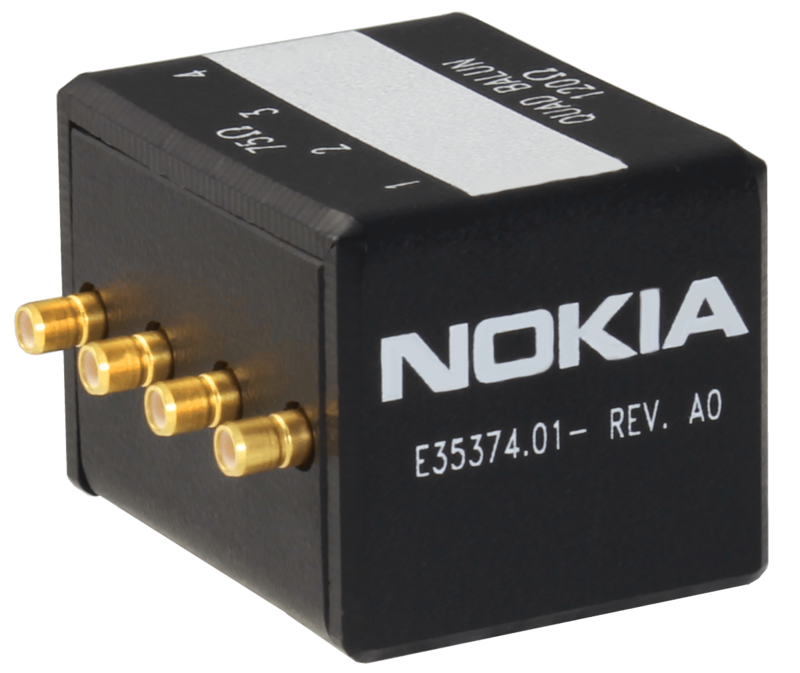 Mini Baluns provide a single connectivity solution for the myriad of coaxial connectors in a network. They consist of three parts and are assembled without the use of soldering irons or special tools. AC&E designed the 1.6/5.6 to IDC Standard Balun so our customer could convert their entire network of E1 circuits from Coax to Twisted pair. They reported a 70% saving in time, space and cost of DDF maintenance / installation.